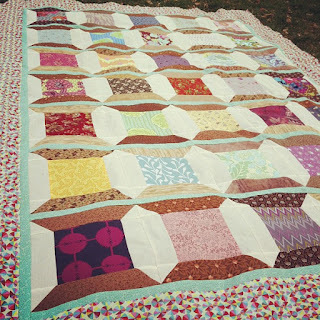 Slate Falls Press: Phoebe's Spool Quilt Day 17~ Top is done! 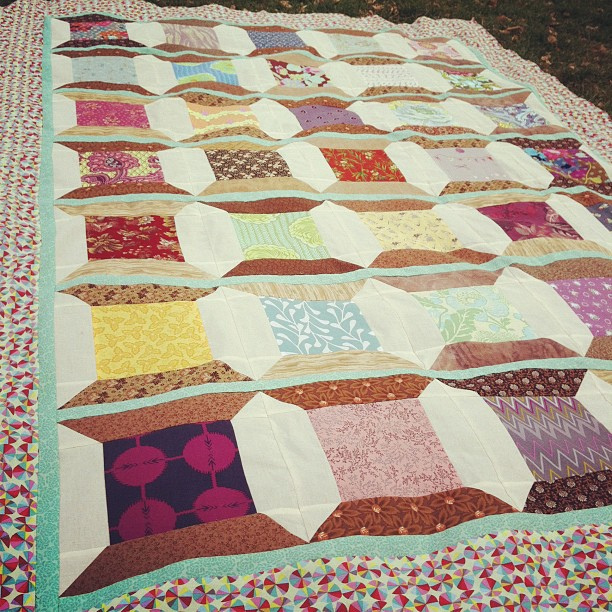 Phoebe's Spool Quilt Day 17~ Top is done! A milestone moment, the top is done! Two days behind schedule... not too bad. Oh my goodness, it looks GORGEOUS!!! Fantastic job! Thanks! Stitching away happily today!